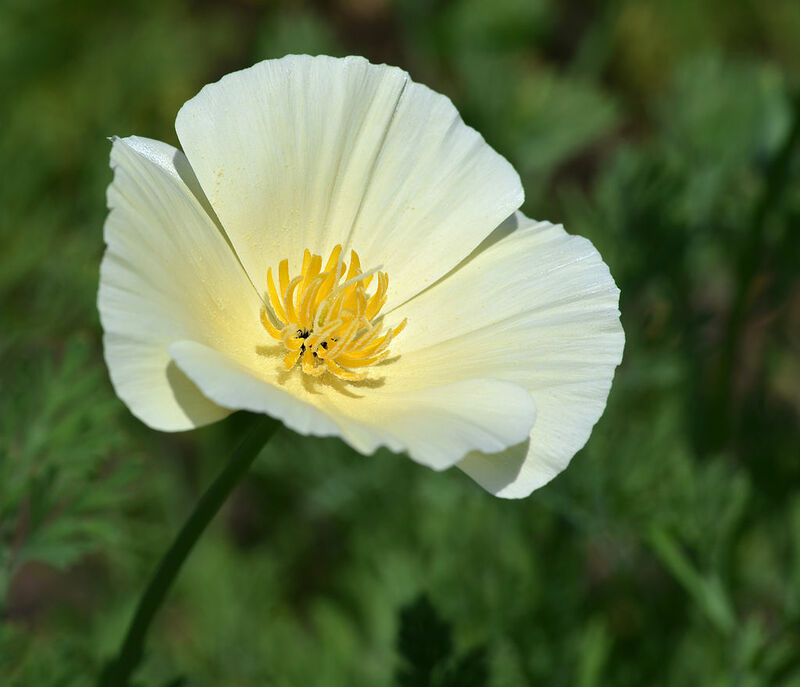 e: 18pt;">Extracts of the golden poppy seem to have sedative properties according to animal research. Decreasing sleep latency. The sedative properties of California poppy seem to reduce the amount of time it takes to fall asleep. 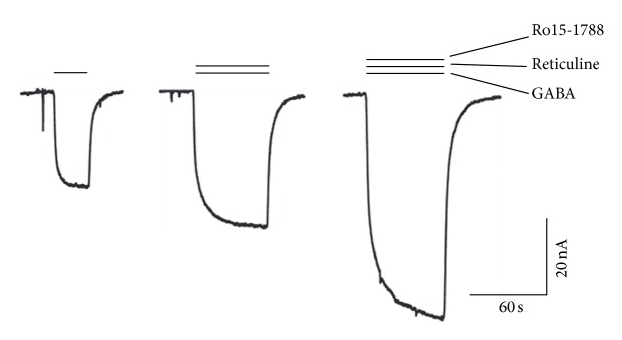 Inhibiting norepinephrine. California poppy may block adrenergic receptors. California poppy (Eschscholzia californica) hails from the valleys of western North America and Mexico. It is a short plant best recognized for its vibrant and sundry flowers — from orange to purple gleam to ivory castle — whose petals close each night, especially in cold or windy climates. Californians annually celebrate California poppy day on the 6th of April. An alkaloid in California poppy known as S-reticuline was found to potentiate GABA activity. California poppy is included on a list of potential organic sleep aids, including passionflower, valerian, hops, and chamomile, that may potentially serve as an alternative therapy for insomnia and similar sleep-related problems.8 Animal research does seem to favor the ability of California poppy to induce calm and sleep, but more backing is needed before it can definitively be promoted as an effective elixir for sleep. 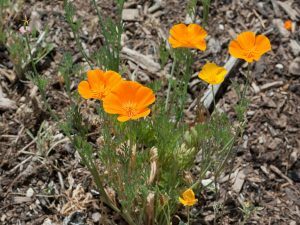 Despite minimal research, California poppy is commonly enjoyed along with other herbs, such as passionflower and valerian, for its purported sedative properties, be it to ease nervous habits or help one go to bed. California poppy is a distant relative of the herbal remedy opium poppy (Papaver somniferum) used to relax many a user of recreational drugs. 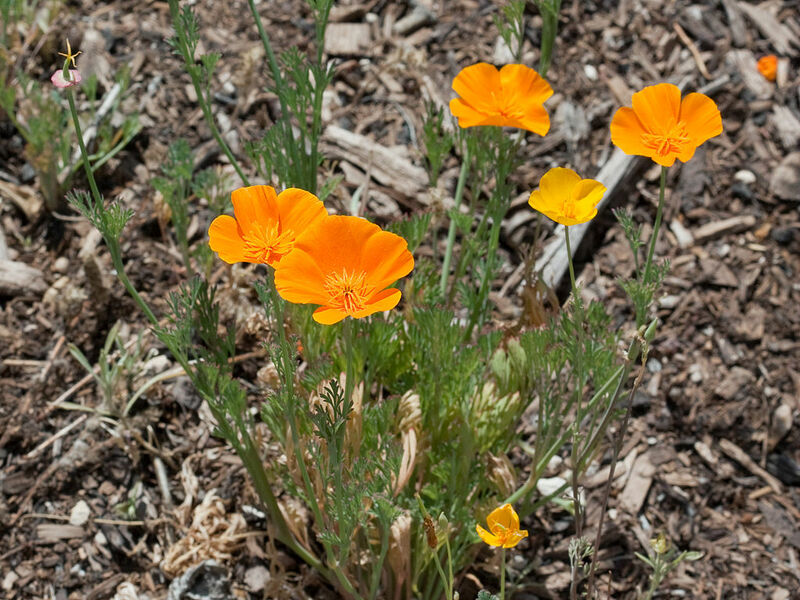 Animal research indicates that California poppy may be useful in helping fix sleep problems and disorders. In this investigation, mice administered either 100 or 200 mg of a California poppy extract per kg of bodyweight were found to have reduced movement behavior and increased sleep induction. Moreover, mice administered 25 mg/kg of the extract improved their anti-conflict activity as indicated by an increased average number of steps taken on a staircase test and amount of time spent in a box. 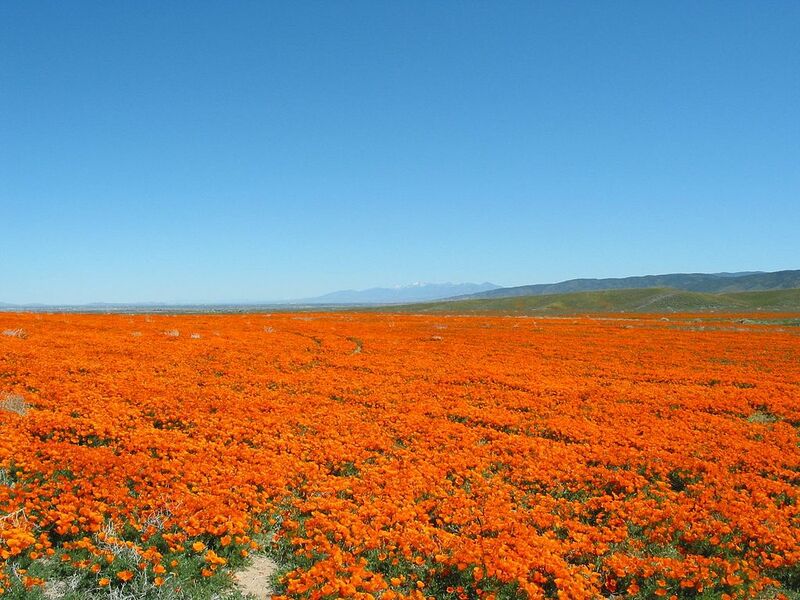 rtified clinical study examining the effects of Californian poppy has been completed thus far. In this double-blind, randomized, placebo-controlled investigation, 264 patients with mild to moderate generalized anxiety were given either a placebo or a 2 tablets of a drug containing fixed quantities of 2 plant extracts (20 mg of Eschscholtzia californica and 75 mg of Crataegus oxyacantha per pill) and magnesium known as Sympathyl® twice a day for 3 months. Clinical improvement was reported as being higher in the patients taking the treatment than the placebo. The average anxiety score was effectively reduced by 10.6 in the drug group and 8.9 in the placebo group, and subjective anxiety ratings dropped by 38.5 in the drug group and 29.2 in the placebo group. The risk to benefit ratio was also significantly better in the drug than in the placebo group based on reviews made by physicians. Few adverse side effects were noted. ssful clinical research study administered two separate 40 mg servings of California poppy combined with Crataegus oxyacantha and magnesium. Typical supplement doses are 20 – 30 drops of a liquid extract or 1 – 3 pills amounting to approximately 400 – 1500 mg per daily serving. Some extracts come standardized to 0.6% alkaloids. font-size: 14pt;">California poppy 20 drops for sleep. California poppy may have sedative properties. Unlike many of the top nootropics today, California poppy is still in its early stages of research. Its potential to safely relax the body and induce sleep is promising but also wanting before it can be recommended as a sleep aid. Try California poppy as liquid drops for sleep. We suggest trying 20 drops of liquid California poppy supplements for sleep, which is roughly equivalent to 400 mg depending on the brand.